Yeh Jawaani Hai Deewani was one of the best movies of our generation. It ignites the wanderlust within us and makes us want to travel. And who can forget the popular Aawara tattoo flashed by Ranbeer Kapoor. 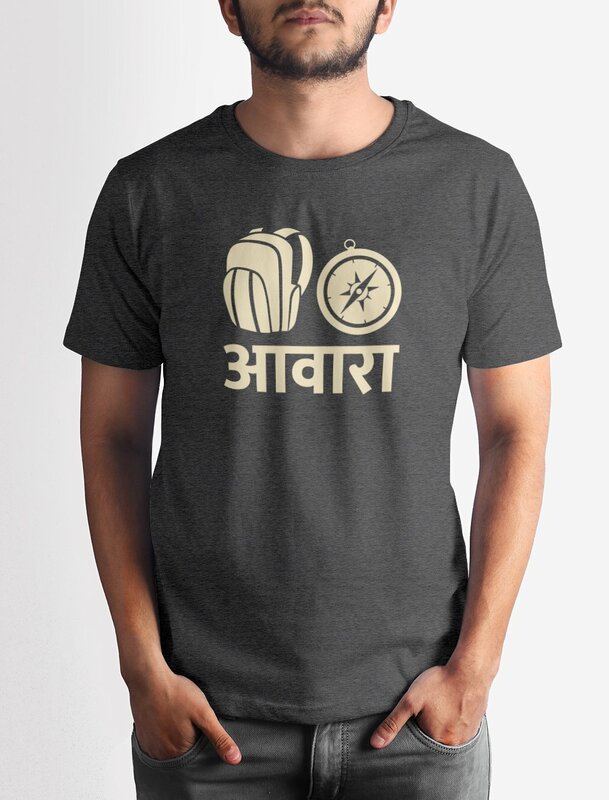 Get this Aawara T-shirt with crisp digital print on premium quality 100% cotton fabric.